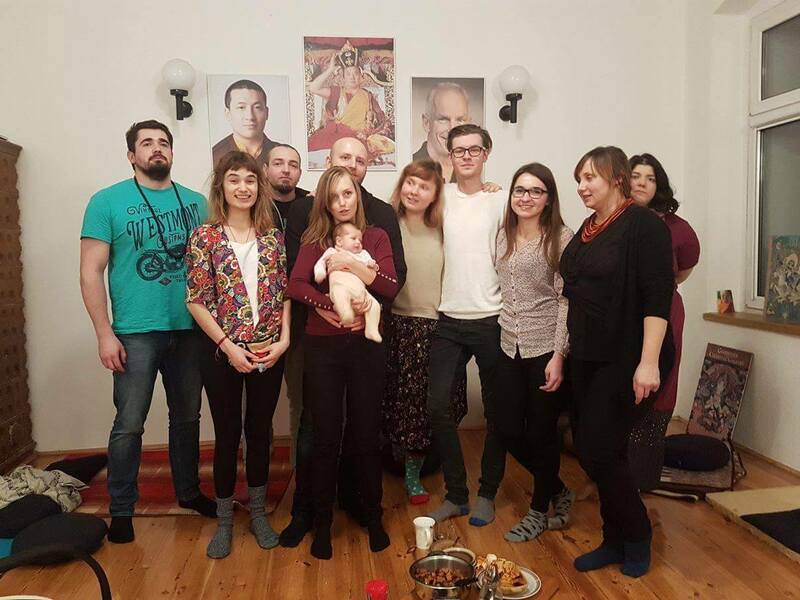 The Gorzów Diamond Way Buddhist Center was founded in 1986. 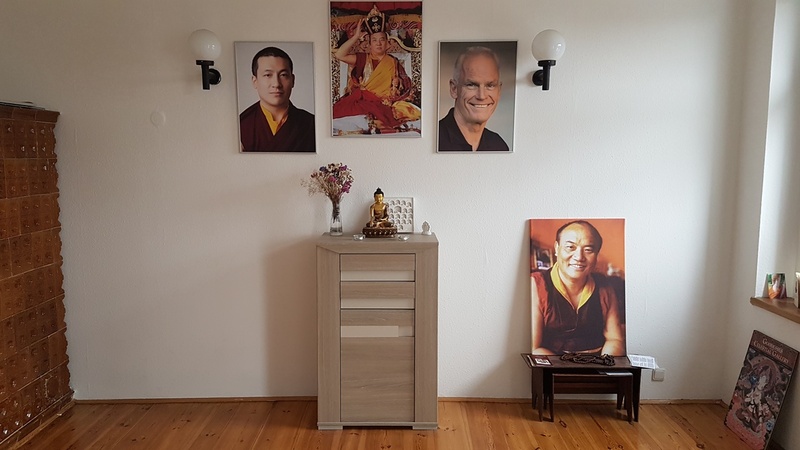 The sangha meditates together three times a week. 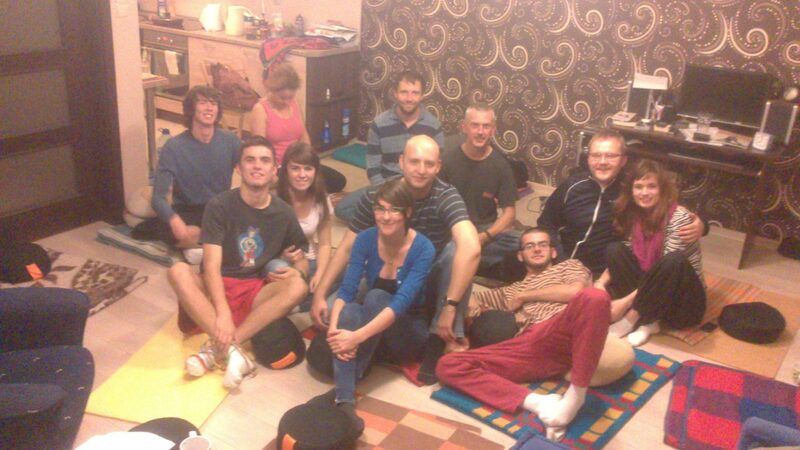 We organize meditations courses and public lectures.